Cyberjamz Radio & Houseology is proud to announce our first annual House on the Waterfront.This will be our first official outdoor event this coming summer of 2016 !!! more info TBA. 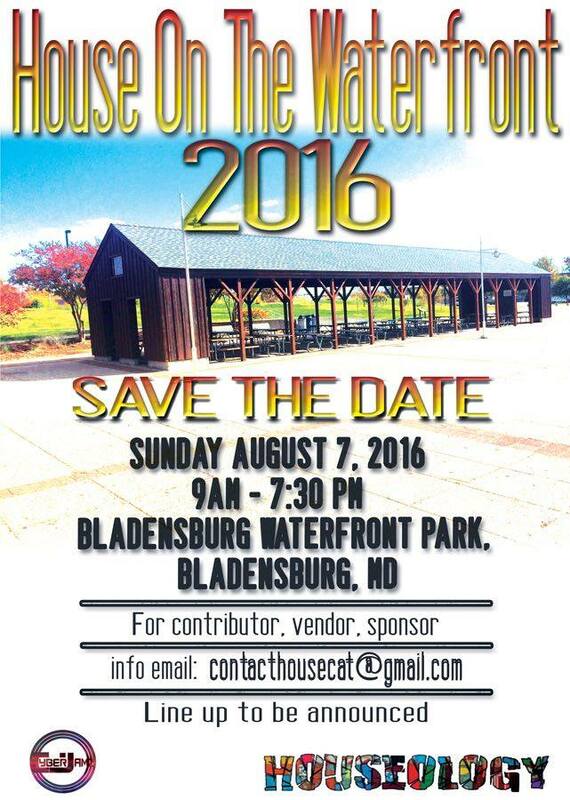 Come join us for the 1st Annual House on the Waterfront! This event will be packed with something for everyone. A day of fitness, music, dancing, live performances, good food and a marketplace! Look out for additional events to be added to the House on the Waterfront weekend. A complete lineup will be posted as the event draws near. This event is presented by Cyberjamz Internet Radio and HOUSEOLOGY. Doug Payne & Polygon "Holiday"
"All I get is a Hard Time" by Doug Payne on you tube.